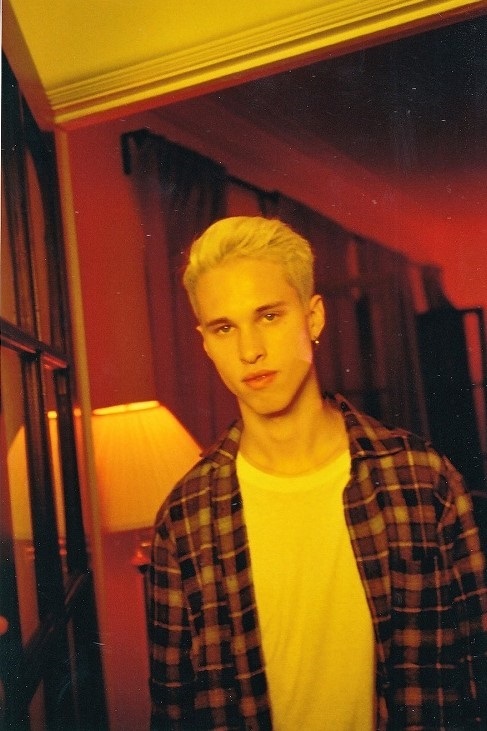 Ryan Beatty, the American openly gay YouTube sensation and pop artist is back better than ever with ‘EURO’, the second single from his debut album ‘Boys In Jeans’ and already is capturing the hearts and minds of his LGBTQ fans worldwide with his electrifying vocals that will have you speechless as the former teen pop star shows his maturity with the ‘Boys In Jeans’ album. 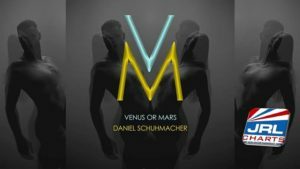 Beatty delivers with an eclectic production which is why ‘EURO’ is destined to hit the top of the charts. 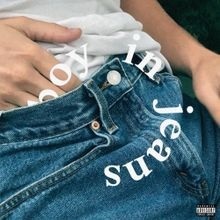 Music reviewers are already calling the entire ‘Boys In Jeans’ album eclectic so obviously he has struck the right chord! 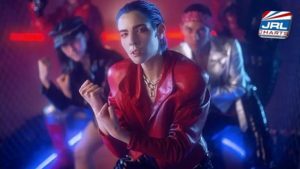 The second single ‘EURO’ was spotlighted on the Gay Music Chart Week 34 after Beatty dropped the new music video on August 14 on his official YouTube channel. ‘Euro’ as described by Beatty, is about the songwriter making hasty decisions and wanting to get away with someone special. 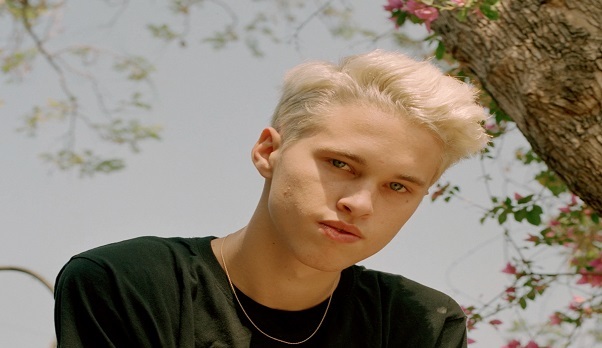 ‘EURO’, as with every single track on the ‘Boys In Jeans’ album, Ryan Beatty brings his excellent vocals, deep songs encompassing today’s top social issues and most of all, outstanding production work. 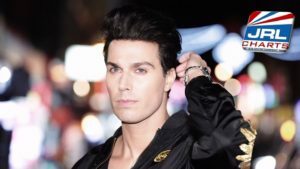 Beatty came out as gay back in June 2016, at the tender age of 20, three weeks after the 2016 Orlando nightclub shooting. 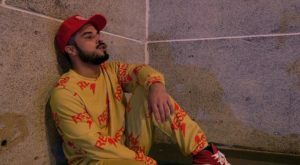 He immediately uploaded an Instagram photo of a Gay Power balloon on his Instagram account with the following caption: “Proud to be a raging homosexual. it’s taken 20 years of suffocating in the closet for me to become comfortable enough to say it, but now I can finally breathe. i did it!” said Beatty.